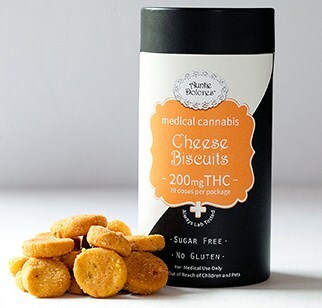 Looking for edibles that’ll curb your appetite and keep you medicated? 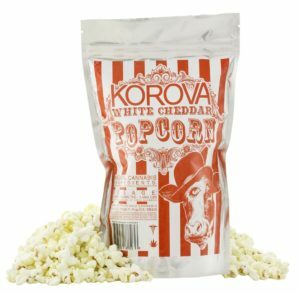 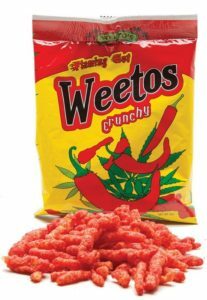 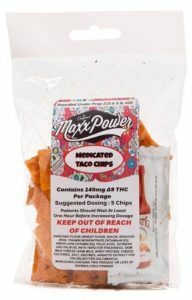 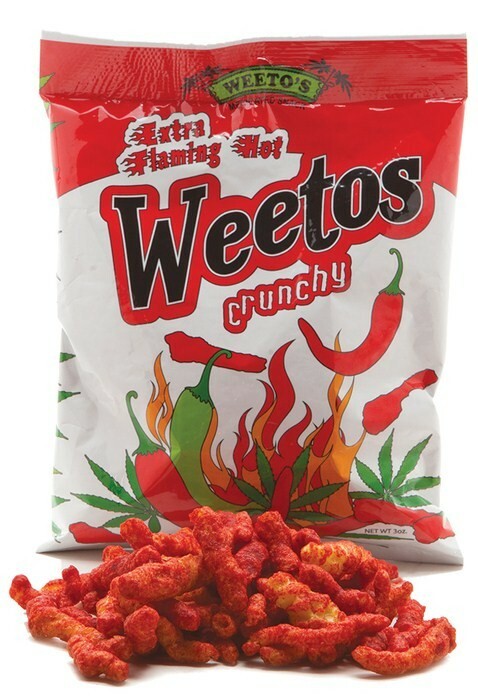 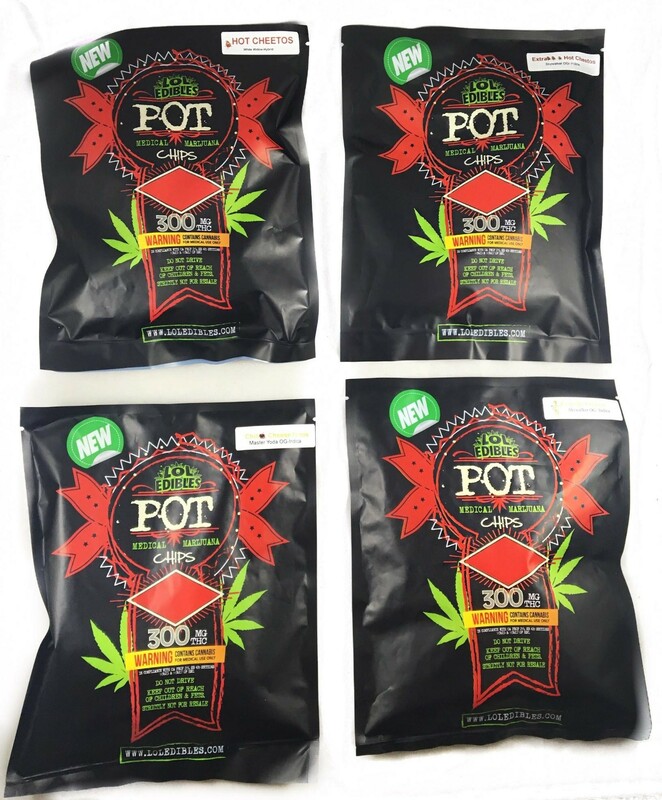 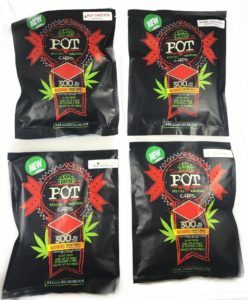 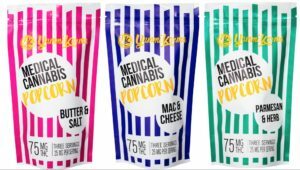 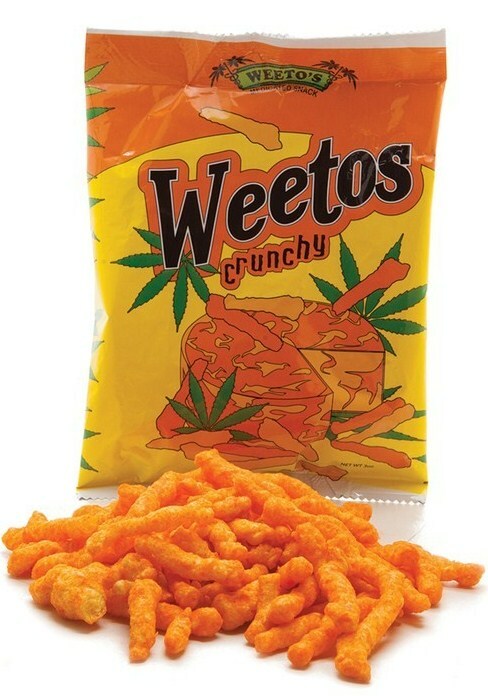 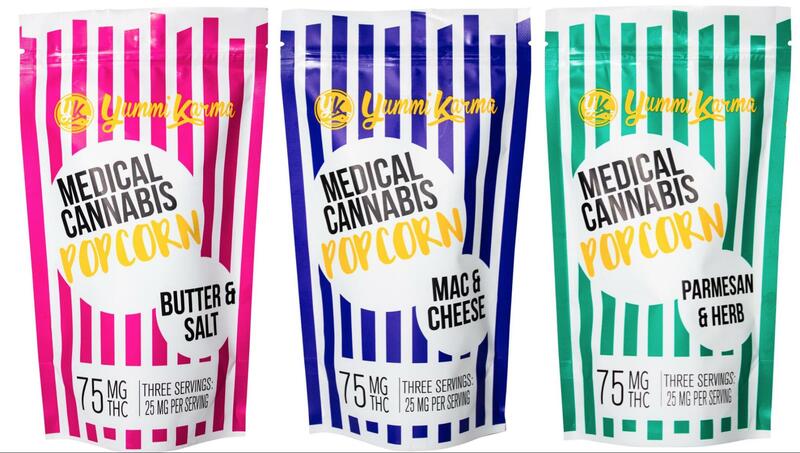 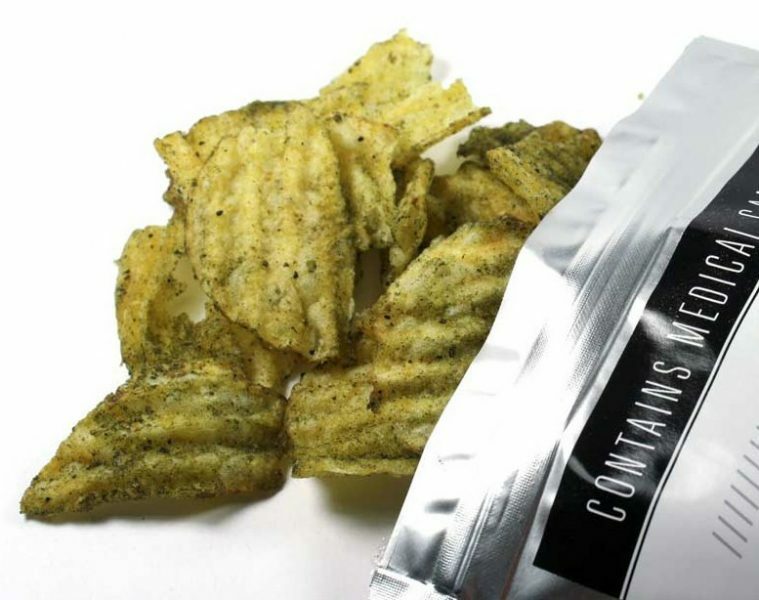 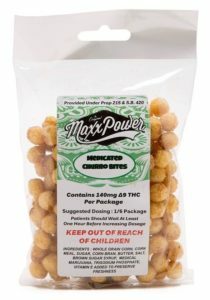 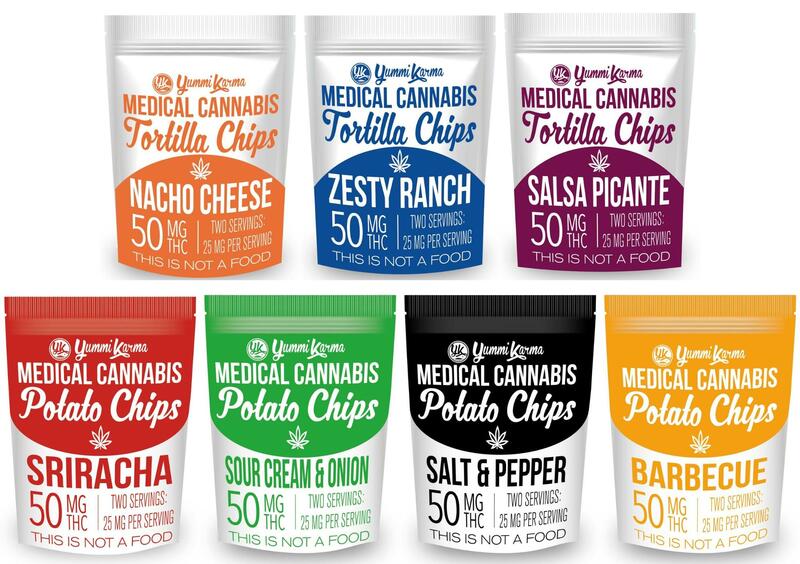 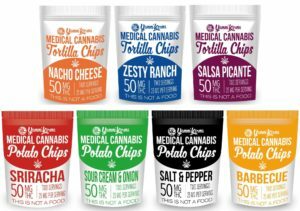 Unlike sweeter treats, these low dosed, light mmj chips, popcorn, cheetos are great snacks to munch on anytime. And their familiar tastes and shapes are ideal for new patients trying to ease into medical marijuana. 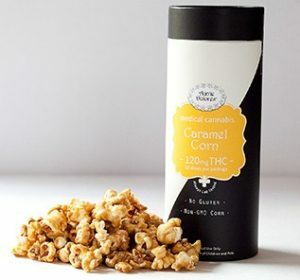 Let’s discover these tasty, snackable mmj foods! 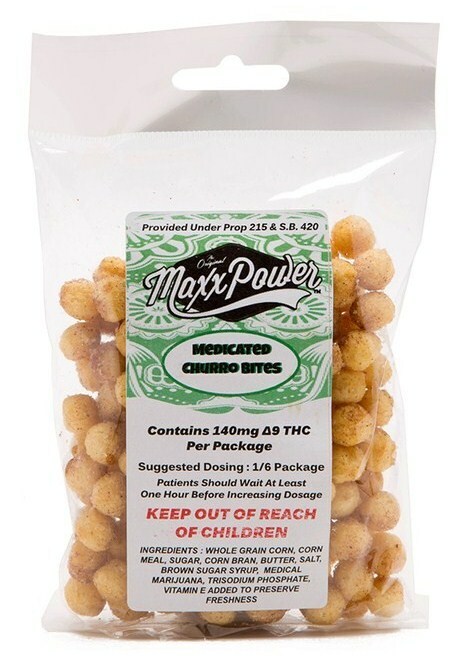 I Think every state should approve marijuana as a medicine, Its really helps in healing our body.